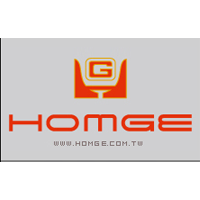 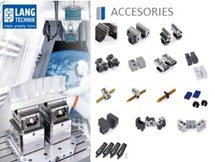 CMM Technology, Magnetic Chucks Applications, Flexible InoFlex Concentric Clamping Chucks, InoZet Clamping Systems, InoGrip Chuck Jaws, AR FiltrazioniCleaners for Oil Mist, LANG Automation Eco Compact 20, Vacuum Lifters, Pintec Clamping Systems, Brisc Magnetic Equipments PLM100 – PLM5000, Repair and Refurbishing Services. 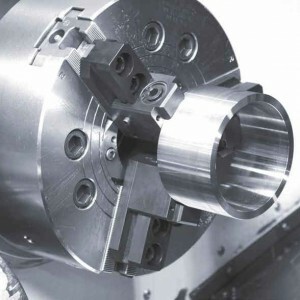 Machine Tool Solutions provides products and services for a seemingly endless variety of mechanical components, CMM technology, and machinery. 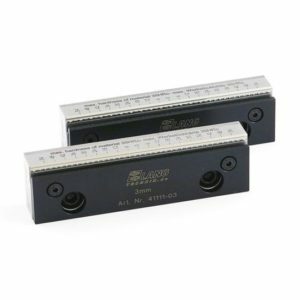 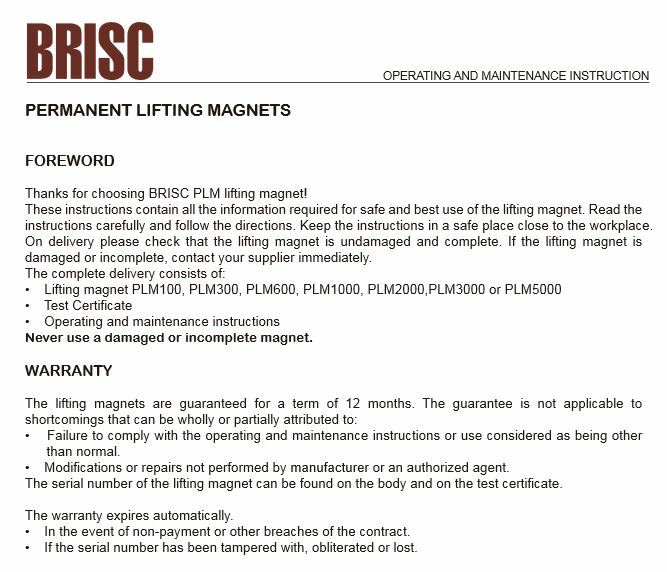 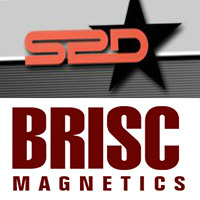 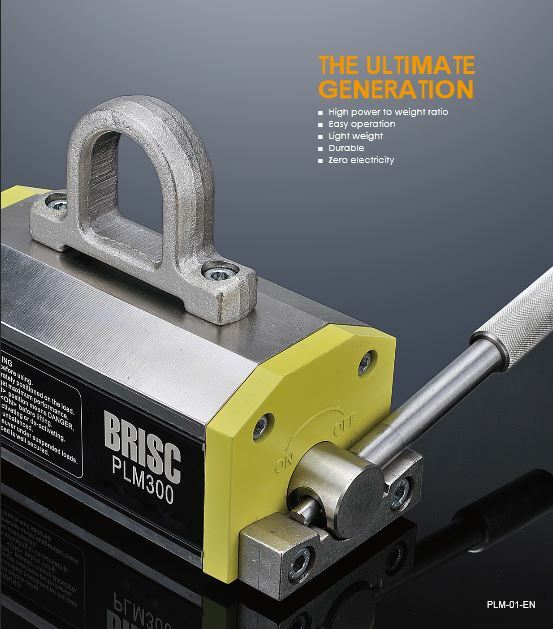 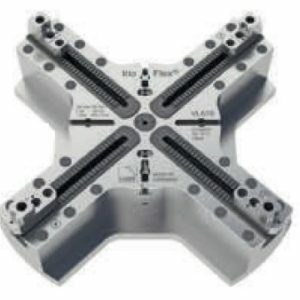 Available for countless applications from systems like Brisc magnetic PLM100 to Pintec CMM fixture, clamping jawssystems, equipment and PLM lifters that are all available at competitive prices. 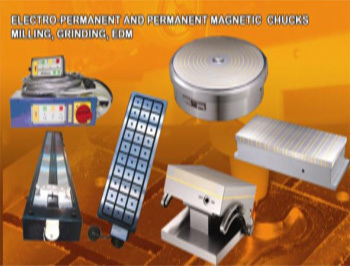 Apart from premium products, we also repair and refurbish magnetic chuck applications along with other optimization services. 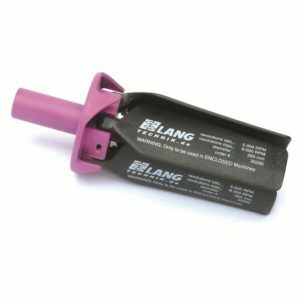 Founded in 1982, Lang Technikdeveloped quality products based on intelligent technology to reduce and minimize set-up cost on CNC machines. 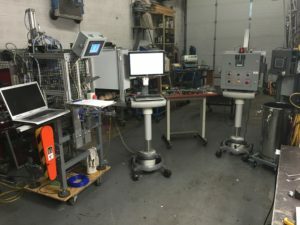 The seal of approval “Made in Germany”follows the direction of the future in work holding and automation. 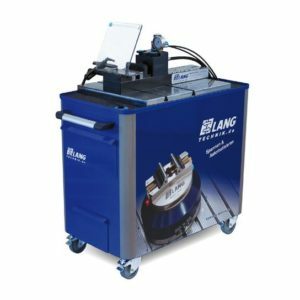 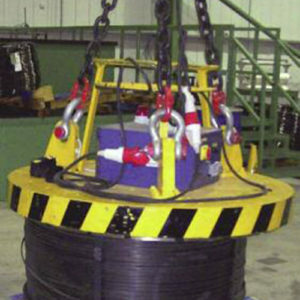 Lang provides clamping solutions for ferrous and non-ferrous materials through compact fixtures with high precision and strong holding power. 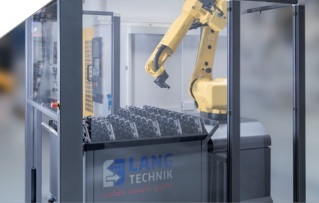 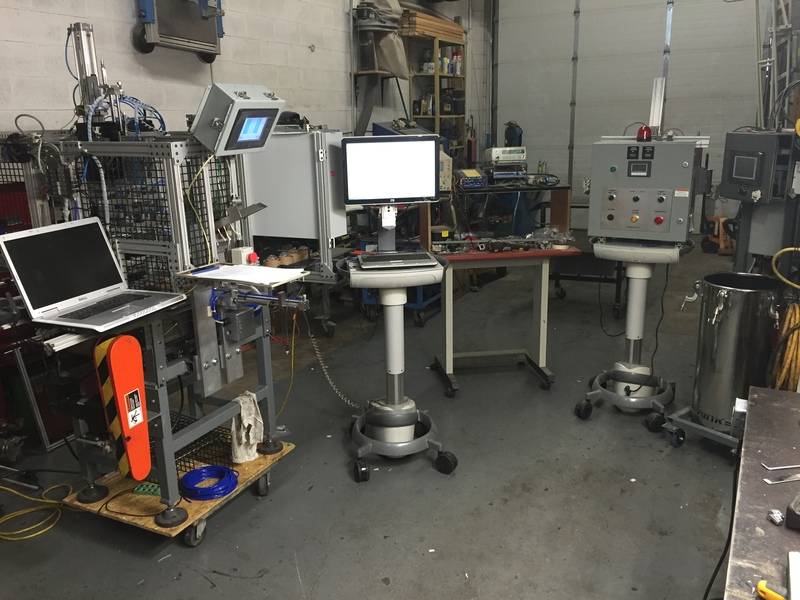 Cost effectiveness of machine tools drastically increases through Lang automation systems. 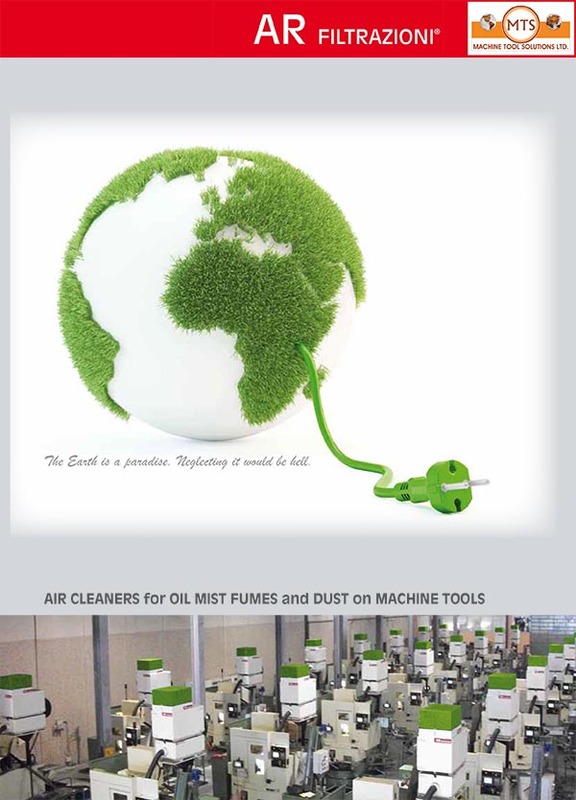 The Eco•Compact 20 is the flexible, space saving miracle! 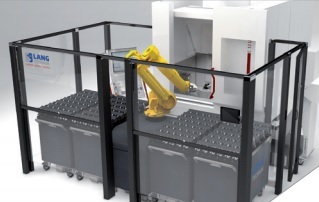 Our new automation system proves that compactness and storage capacity don‘t have to contradict one another. 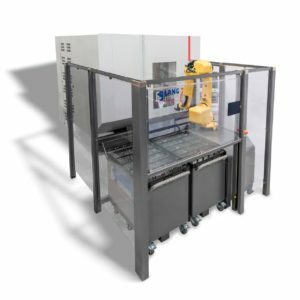 The Eco•Compact 20 utilizes 20 pallets in a remarkably small footprint for storing and transporting machine tools. 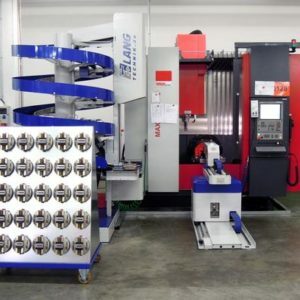 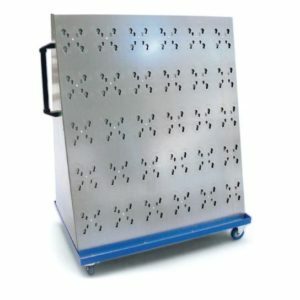 This offers enough capacity to manufacture throughout the night, continuously loading the machining center through the machine tool door or loading through an installed side window. 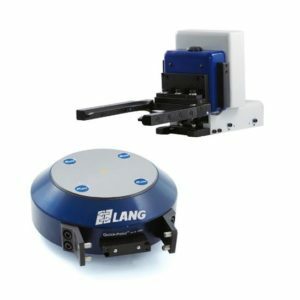 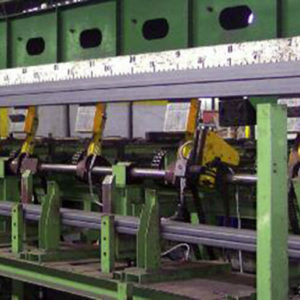 Lang automation ensures numerous possibilities for installation of this space saving design. 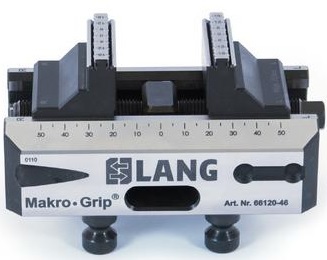 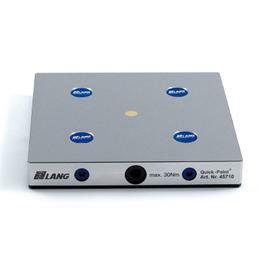 We are positive that your machine tools will look great with this Lang automation solution. 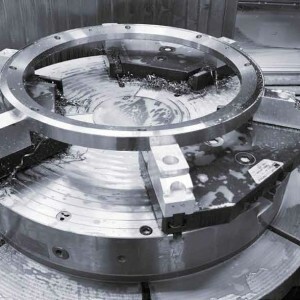 HWR is an established provider of clamping technology both for turning and for milling applications. 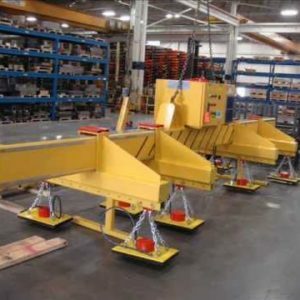 Our background consists of many years of experience and specialty in providing clamping solutions both with standard andcustomized designs. 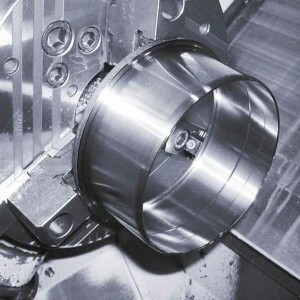 In addition to our standard products, we have evolved to a specialist in low deformation clamping of thinwalled parts in turning applications. 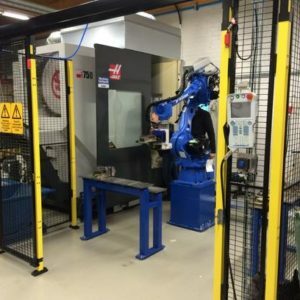 Since 2003, HWR and LANG Technik are linked by a close partnership with Machine Tool Solutions. 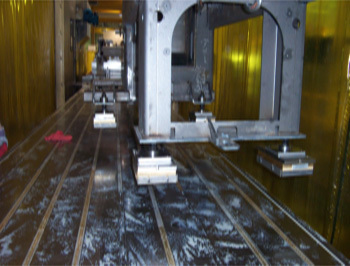 As a result of this, InoGrip®, a superior product of stamping technology was developed in early 2004. 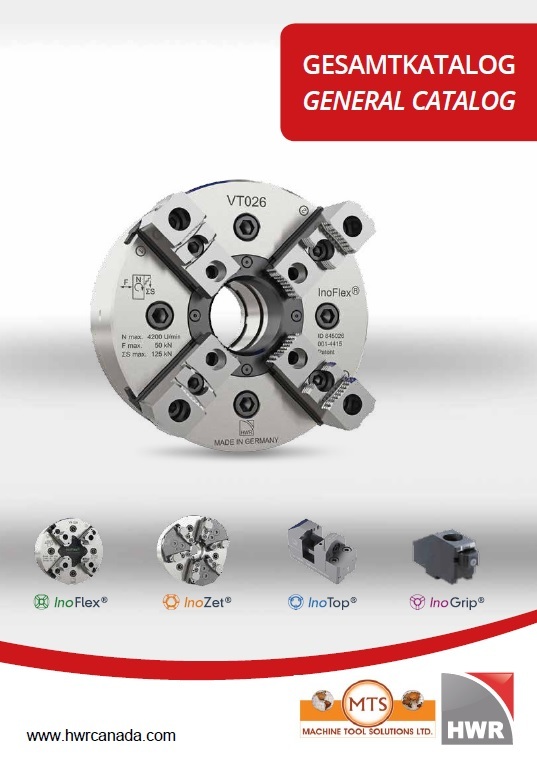 Alongside InoGrip, HWR has responded to the development of modern machine tools and developed the flexible InoFlex® Concentric Compensating Power chuck. 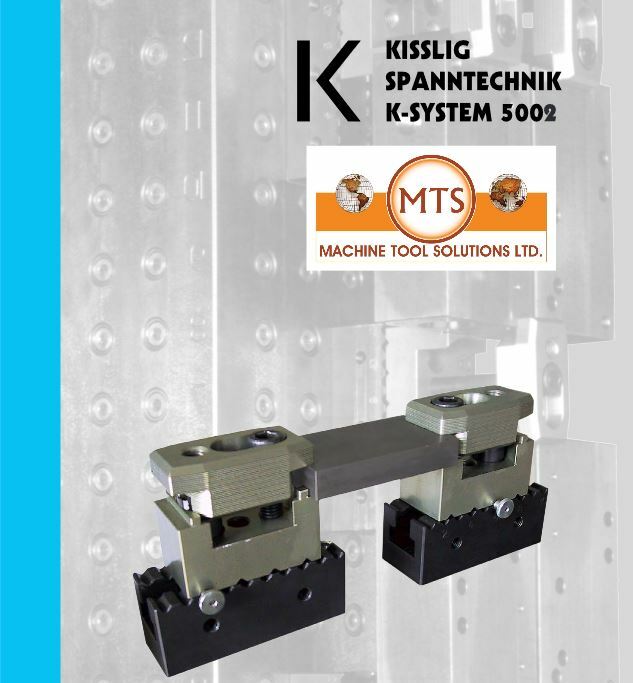 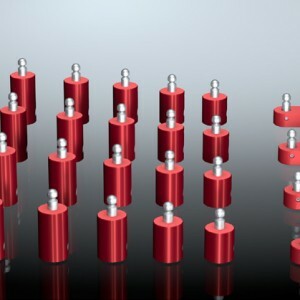 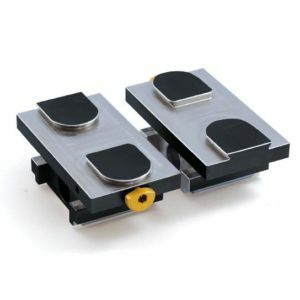 5-Axis clamping systems can be mounted on a 50/40/M12 grid as well as on Zero point clamping systems using clamping knobs. 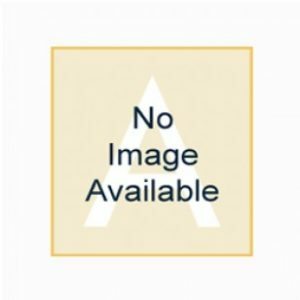 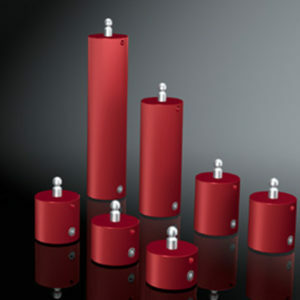 System heightening is available in dimensions of 2.852“, 3.937“, 4.921“. 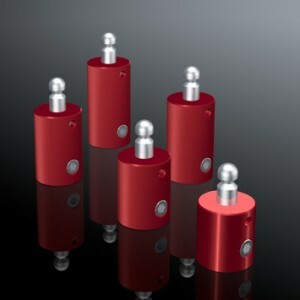 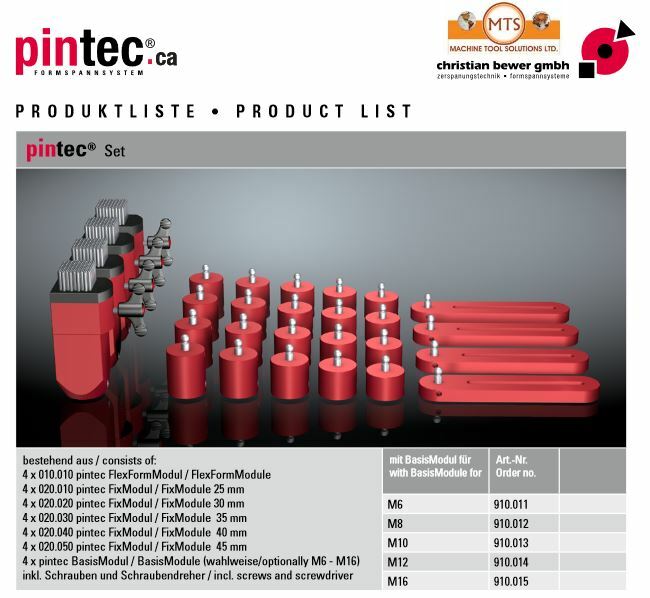 System reductions are also available in dimensions of 0.984“ and 1.968“. 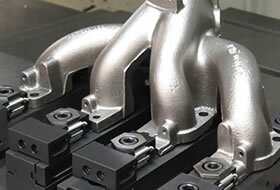 HWR has responded to the development of modern machine tools and developed the flexible InoFlex® chuck. 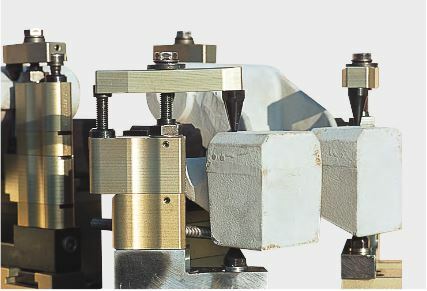 InoFlex® permits compensating concentric clamping of round, rectangular and also geometrically irregular parts.This clamping tool performs this task in a range of Ø 160-1200 mn and avoiding disadvantages such as over determination through its patented compensation feature. 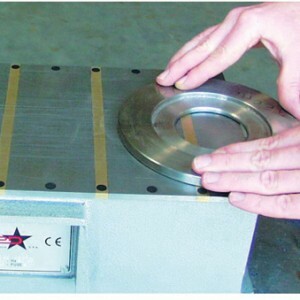 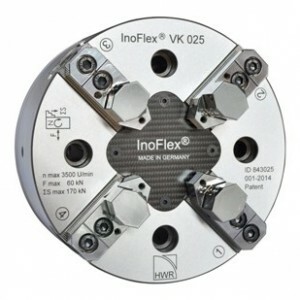 No other clamping tool on the market can do what InoFlex® does! 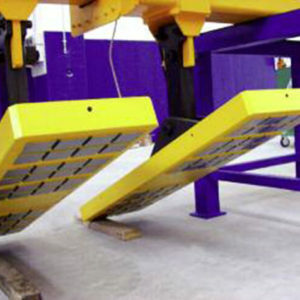 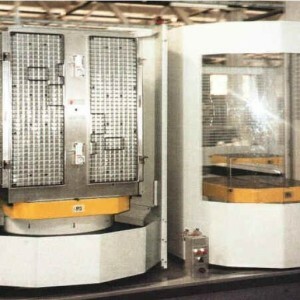 – Recovery of around 80% of lubricating and coolant oil, re-condensed and returned directly to the machine, or stored in containers for later use. 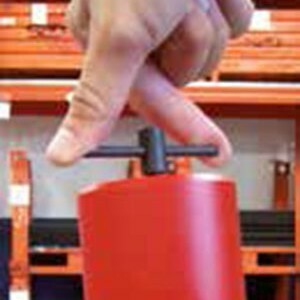 Quick, accurate and repeated use. 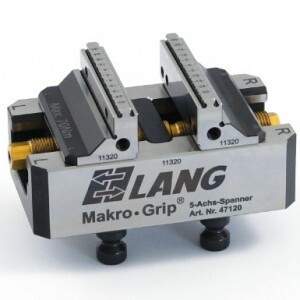 Set-up on many positions (5-Axis Work Stop tool). 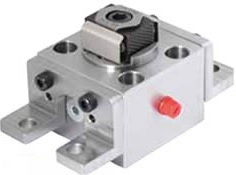 It can be locked in general machinery. 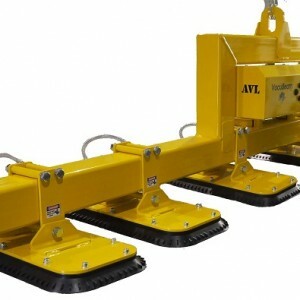 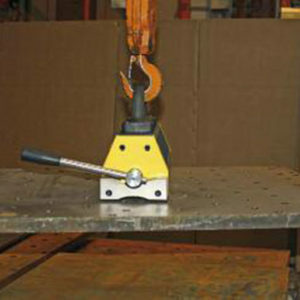 Operate easily and arbitrarily in adjusting height and direction. 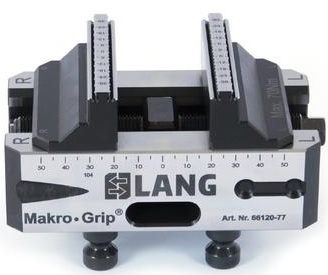 In the download section of Makro-Grip® you will be able to download 3D models (file type: step) of all 4 different Makro-Grip® types. 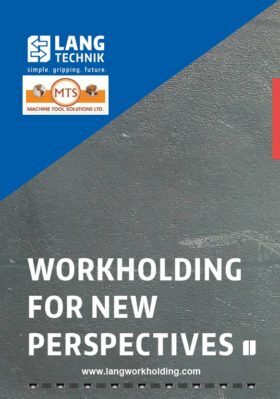 Apart from providing the finest in workholding equipment and CMM technology, Machine Tools Solutions is also your key source for repair, refurbishing and re-certification of magnetic products and lifters. 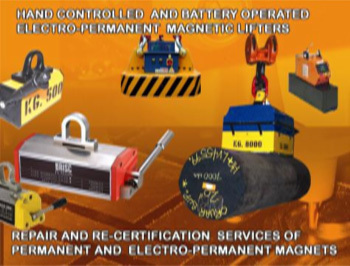 See our services page for more information. 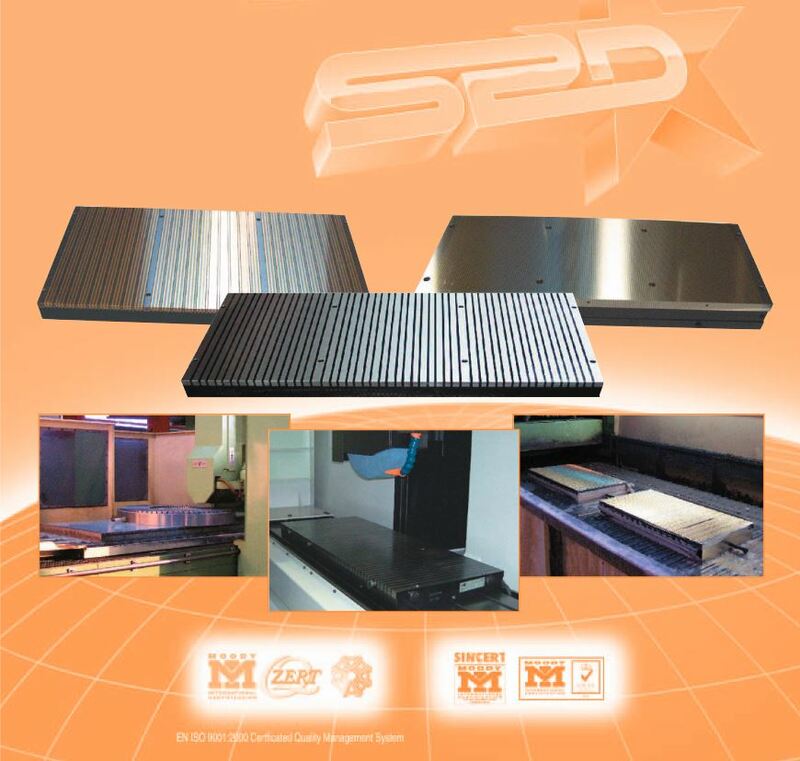 Feel free to contact us for details.